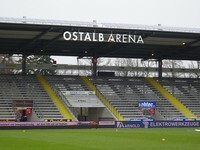 Stadium of local team VfR, latern known as Waldstadion and commercially as Ostalb Arena, dates back to 1948. 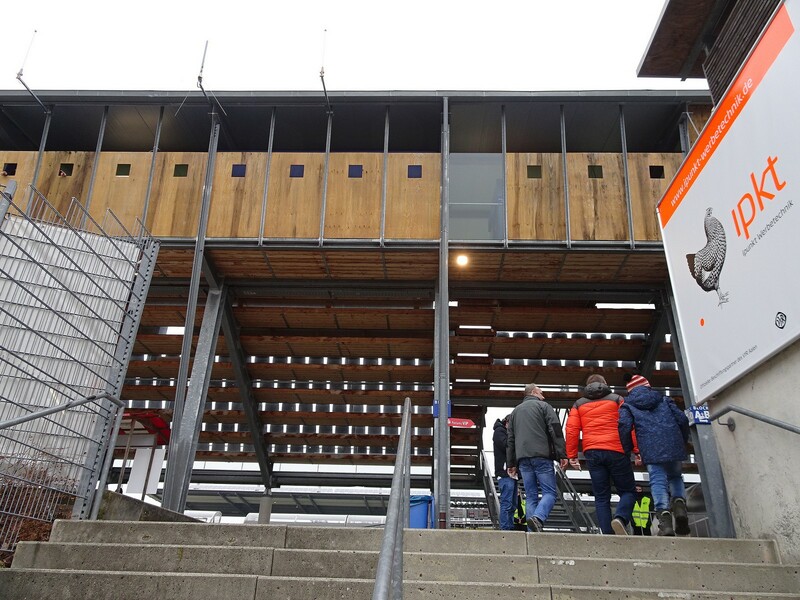 It was then opened with one wooden grandstand. 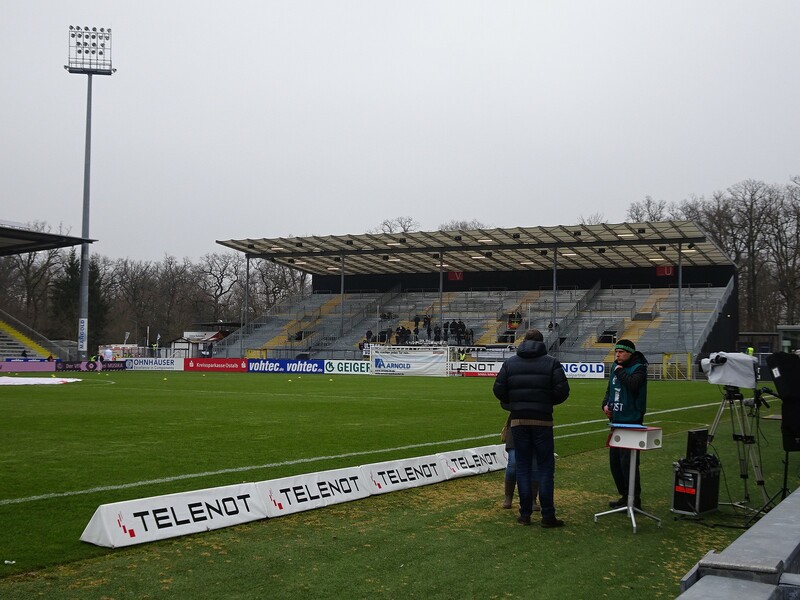 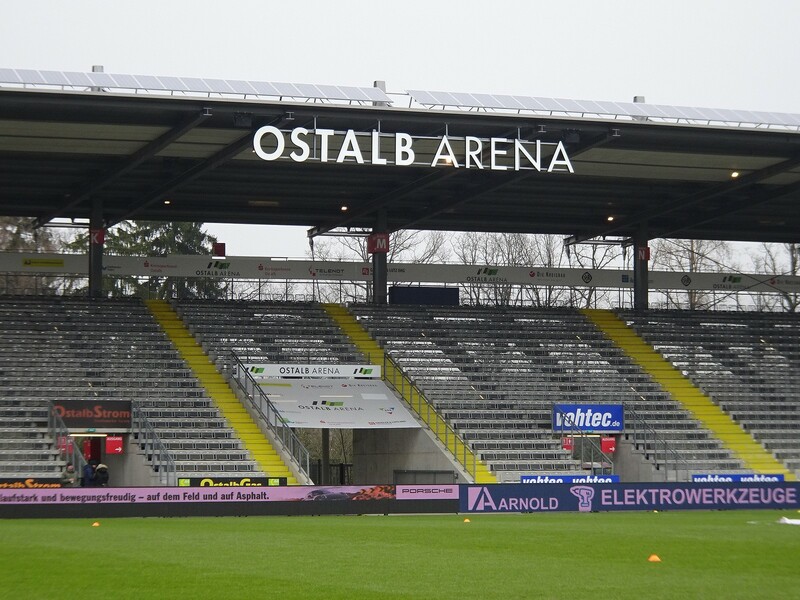 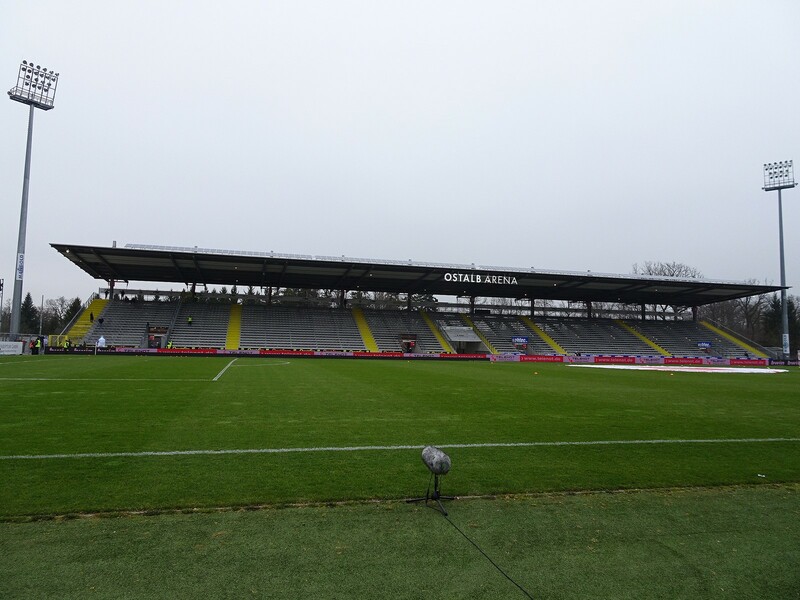 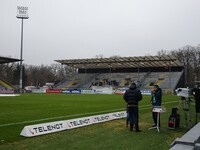 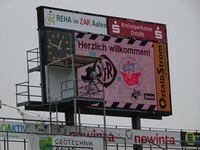 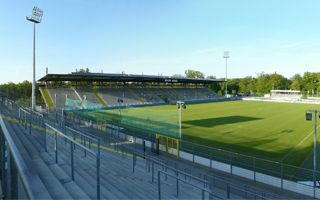 In 1964-66 expansion caused capacity to reach 9,000 and by 1988 the city of Aalen had purchased the entire ground, remaining its owner to this day. 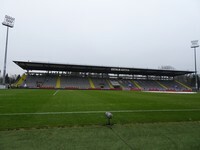 Complete reconstruction came in 2001-2003, when the north stand was restructured and west end added, along with new sound system and video screen. 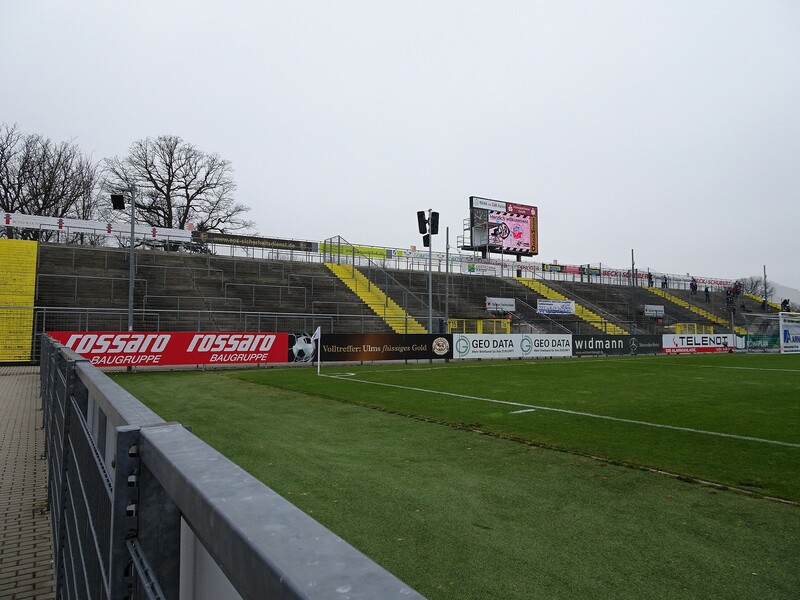 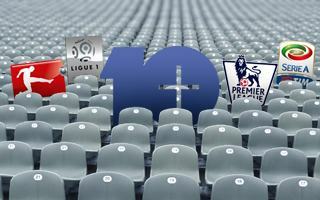 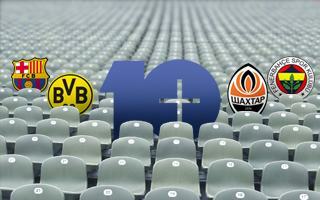 Reopening game between Borussia Dortmund and VfB Stuttgart brought 11,000 people in. 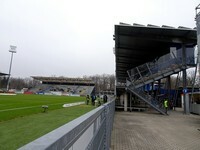 With the addition of new east end in 2012 (covered 2 years later) the capacity increased further, to 14,500. 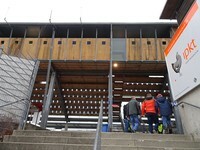 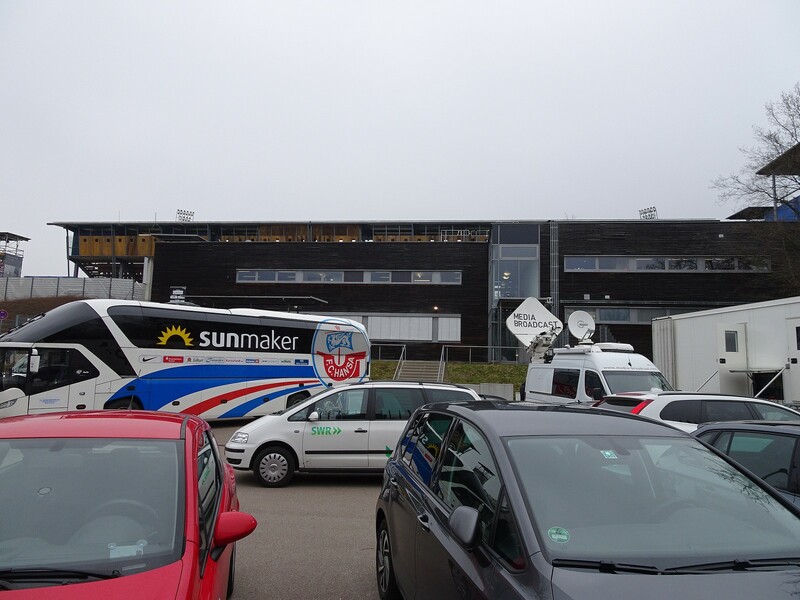 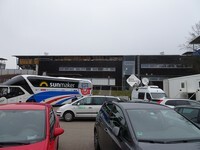 Apart from being VfR's home, the building also hosted the 2001 Women's Euro and Euro U19 of 2016. 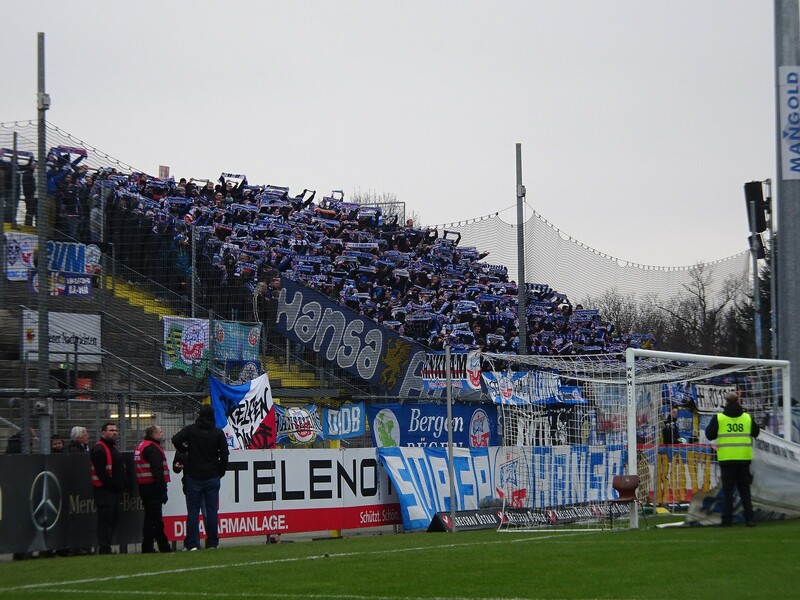 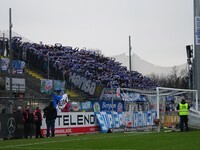 First sell-out crowd of 14,500 happened in May of 2015, when FC Heidenheim came to Allen.